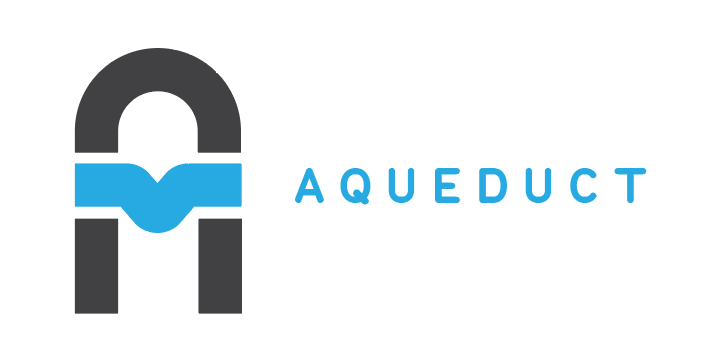 Aqueduct is an HTTP web server framework for building REST applications written in Dart. In addition to these guides, be sure to use the API Reference to look up classes, methods, functions and other elements of the framework. The best way to get started is to read the Core Concepts guide while working through the tutorial. Then, add new features to the application created during the tutorial by looking up the classes you are using in the API Reference, and implementing behavior not found in the tutorial. It's a good idea to install a tool like Dash for viewing the API Reference. Once you have the basic concepts down, start reading the guides in the left hand menu to take advantage of the many features of the framework. Check out the repository of examples here. Import this file into IntelliJ IDEA for Aqueduct file and code templates. Aqueduct is catered towards test-driven development - the best way to write an application is to write tests using a test harness and run those tests after implementing an endpoint. You may also run the command aqueduct document client in your project directory to generate a web client for your application. This client can be opened in any browser and will execute requests against your locally running application.